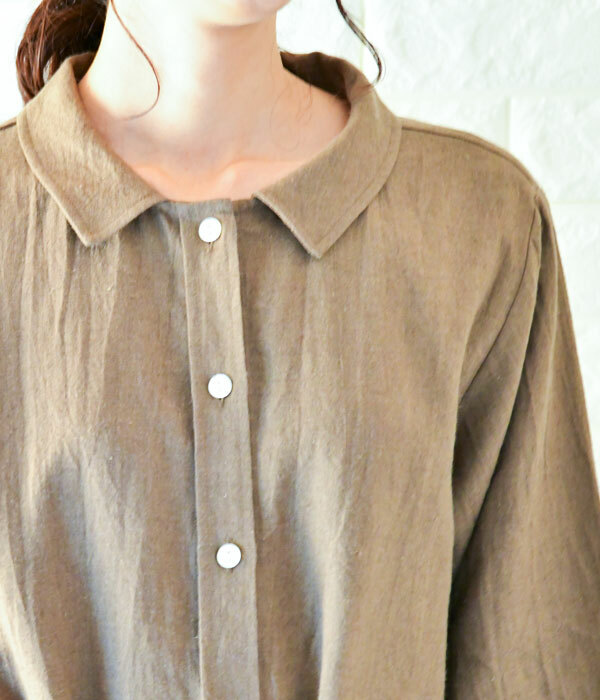 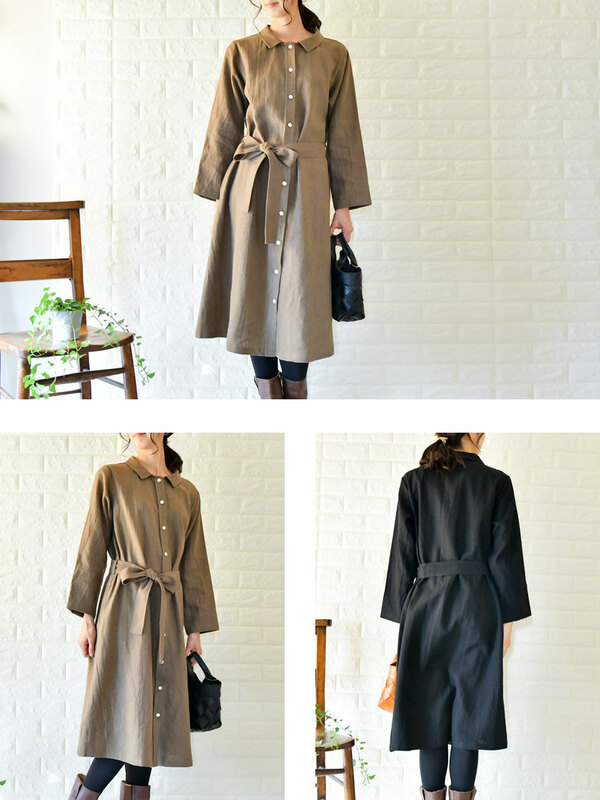 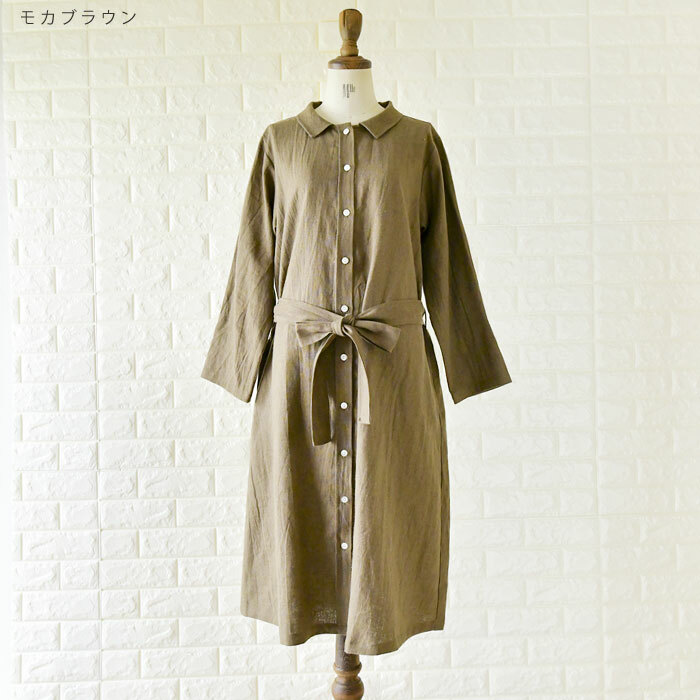 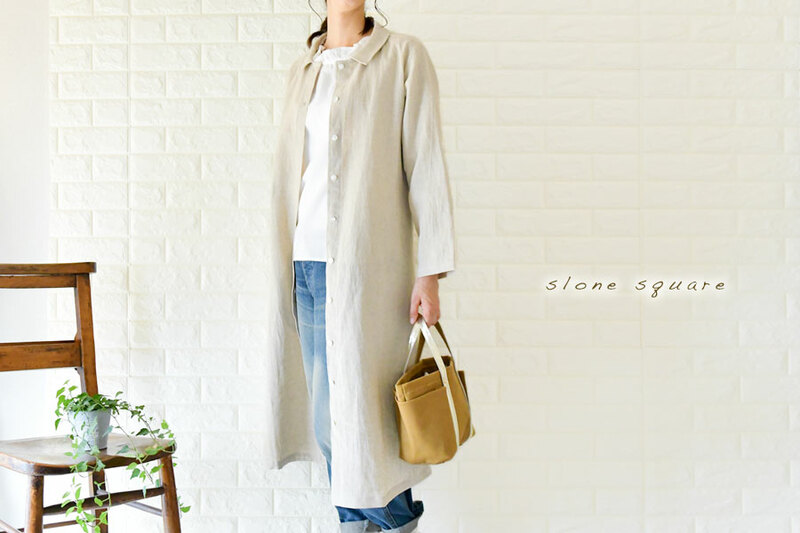 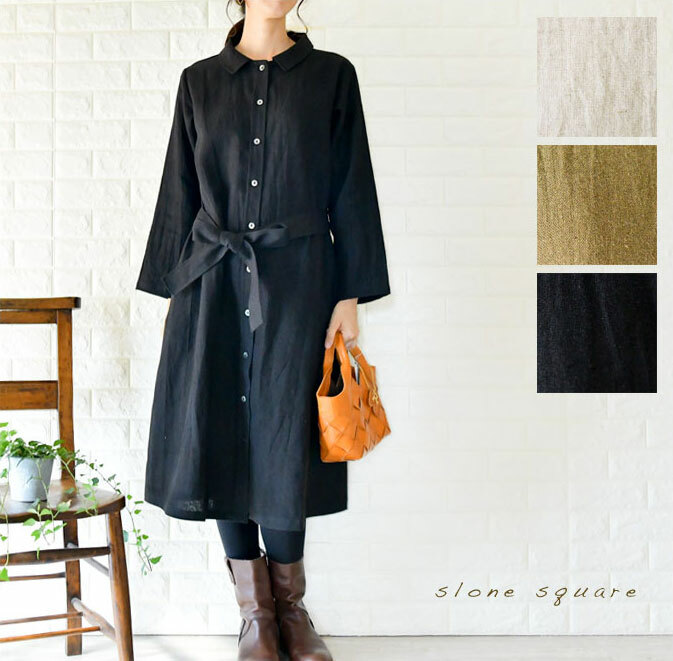 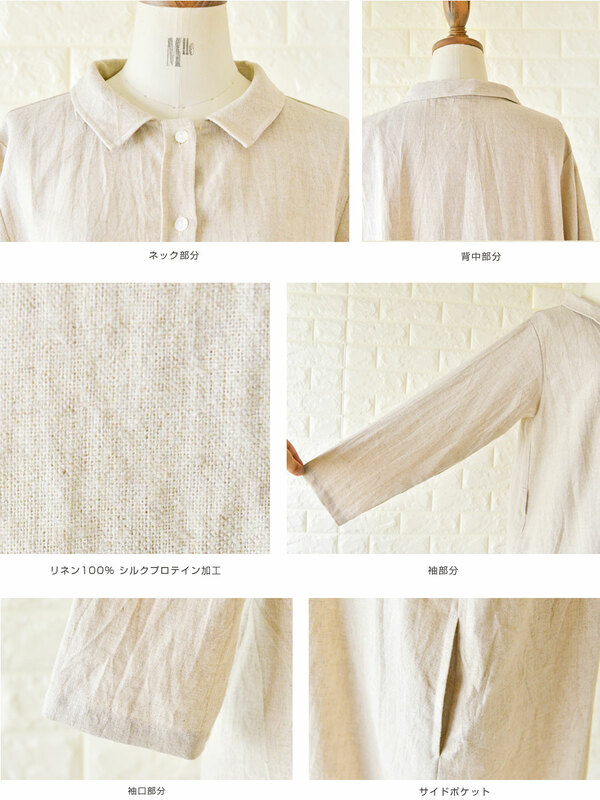 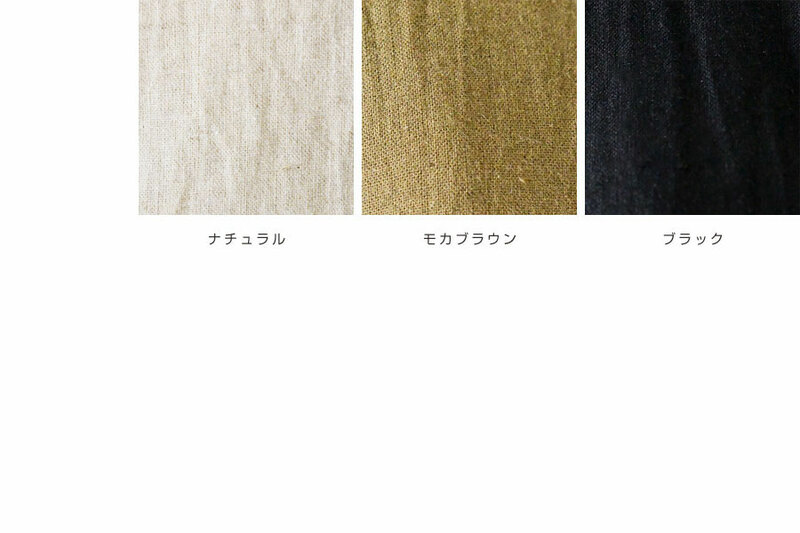 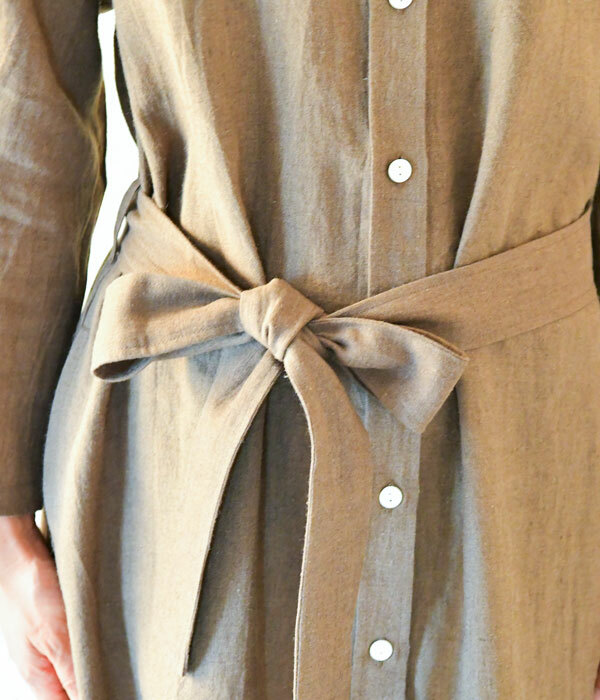 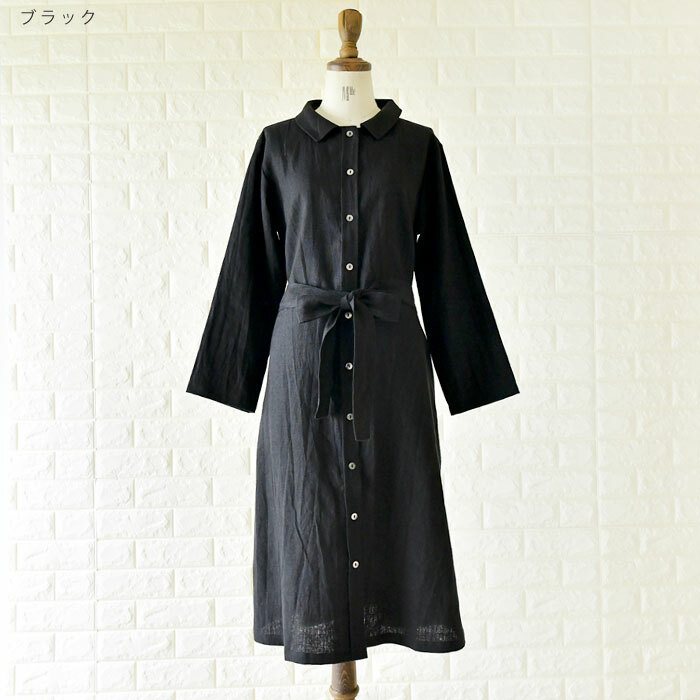 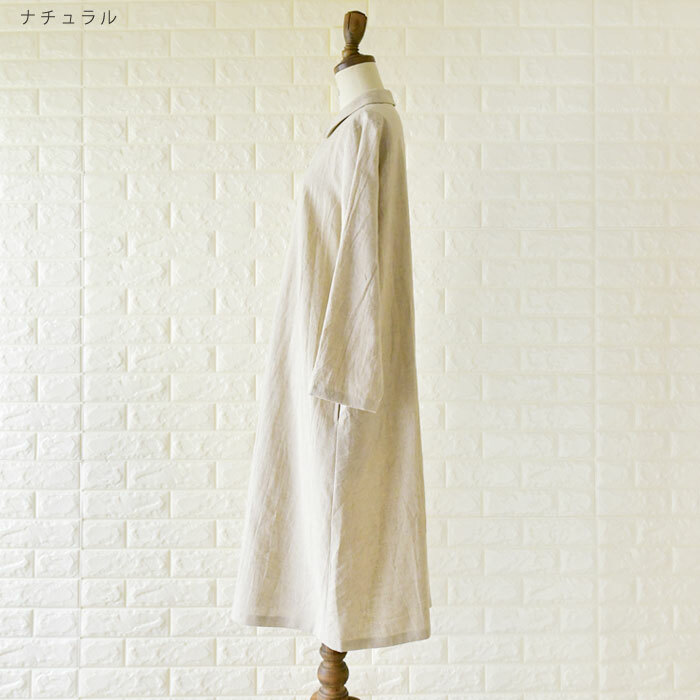 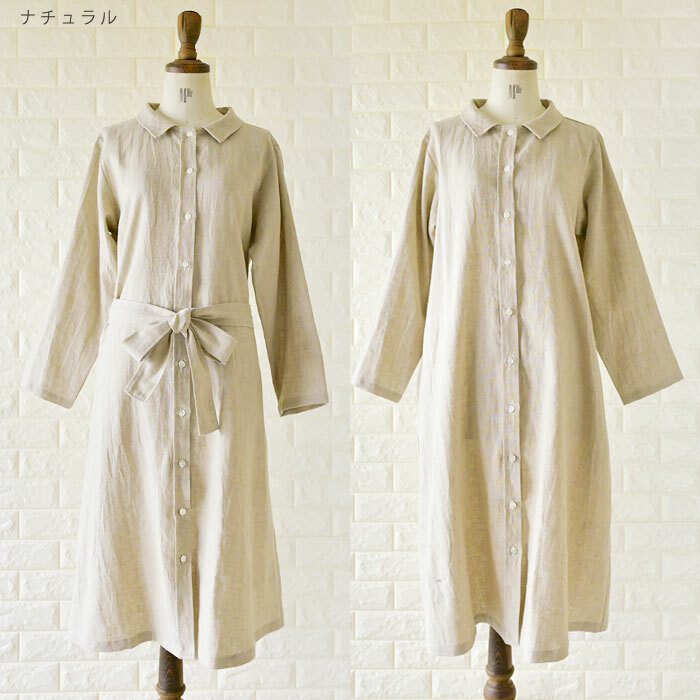 It is the introduction of the silk protein processing linen shirt-dress. 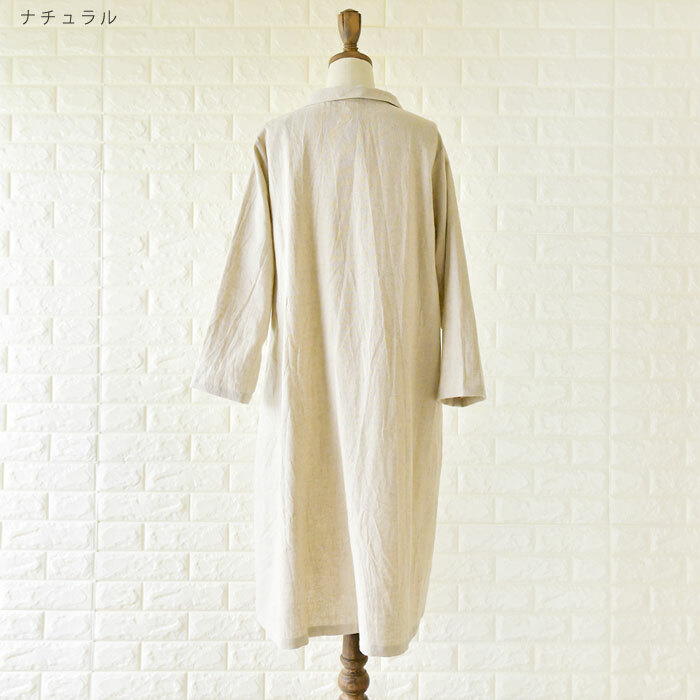 It was natural and finished it on the dress of the texture such as the silk. 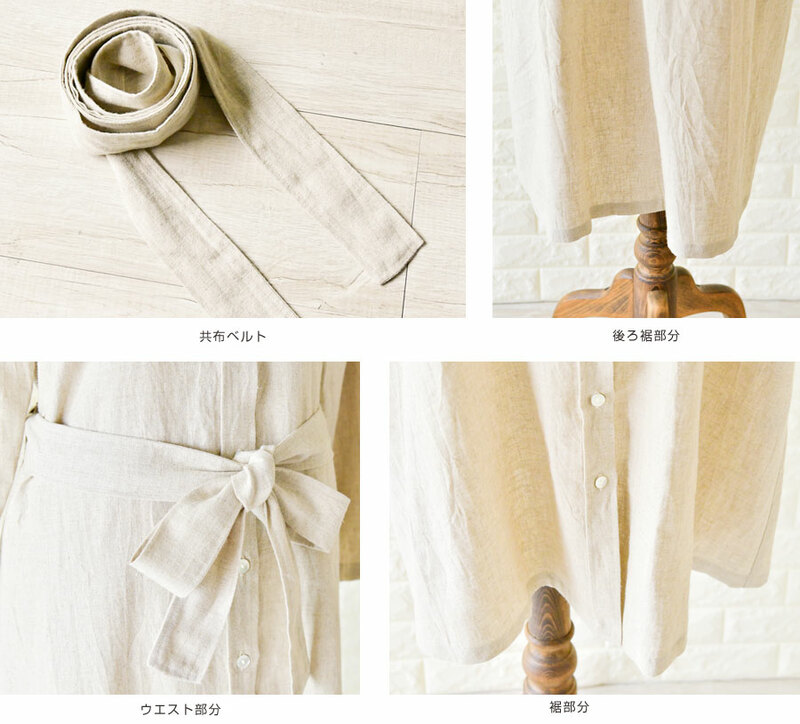 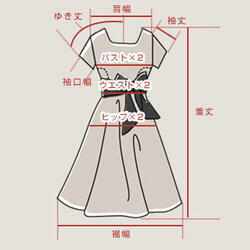 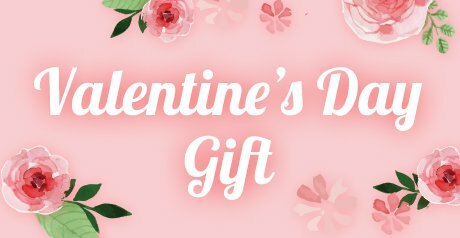 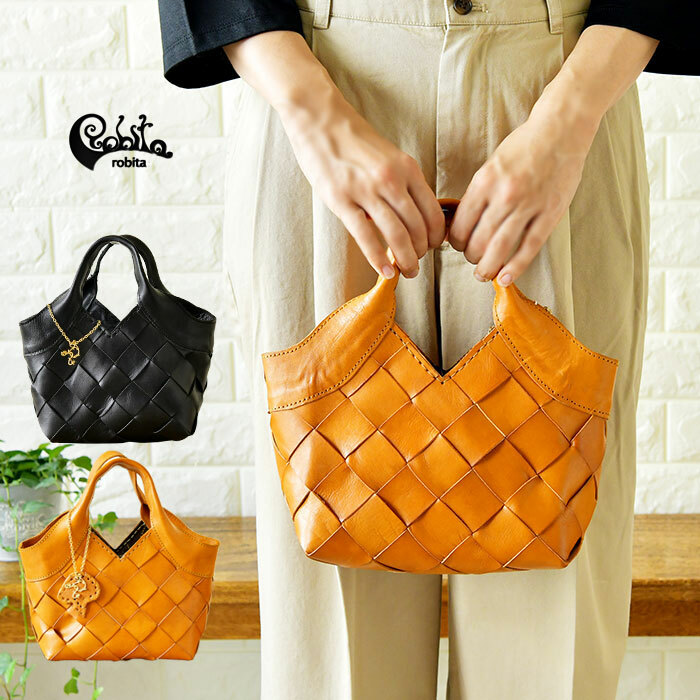 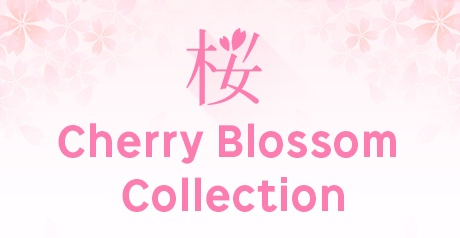 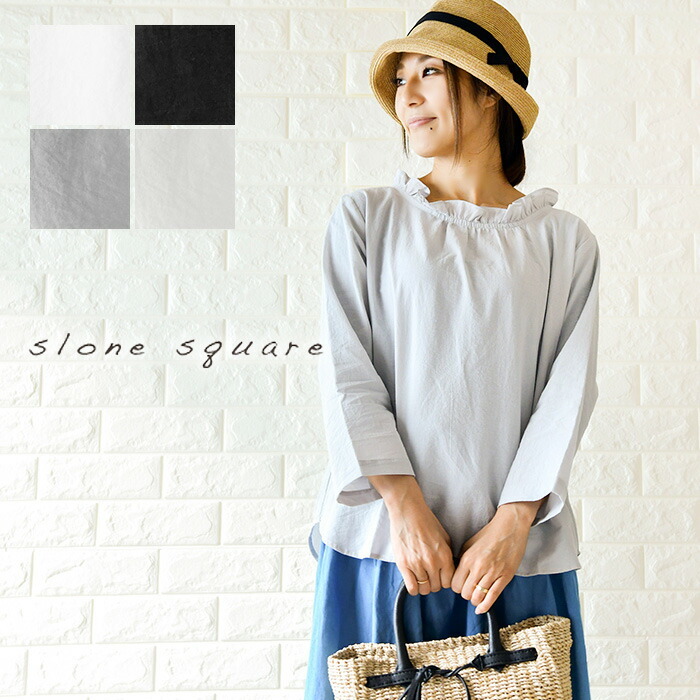 It is convenient for mix-and-match.